Create Wallet passes for your company online! 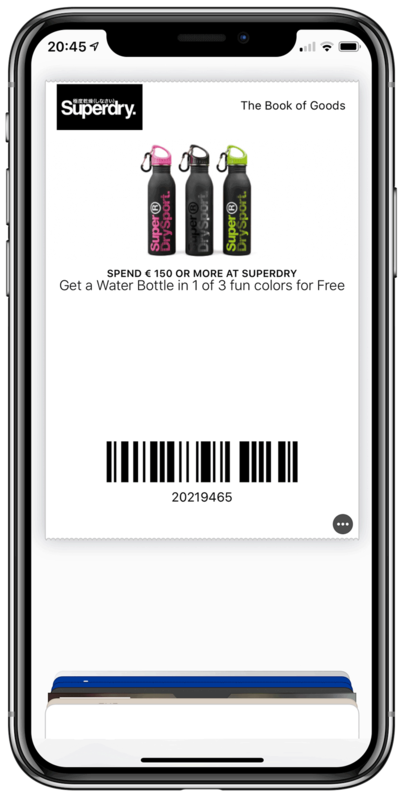 Works with Apple Wallet & Google Pay! Use the most widely supported native apps to provide mobile passes to your customers. Passcreator automatically recognizes your user's smartphone operating system and always provides the best user experience! The Apple Wallet app is natively pre-installed on all iPhones since iOS 6 which means 100% of iOS users have it on their phone. On Android there are some mobile Wallet apps available. 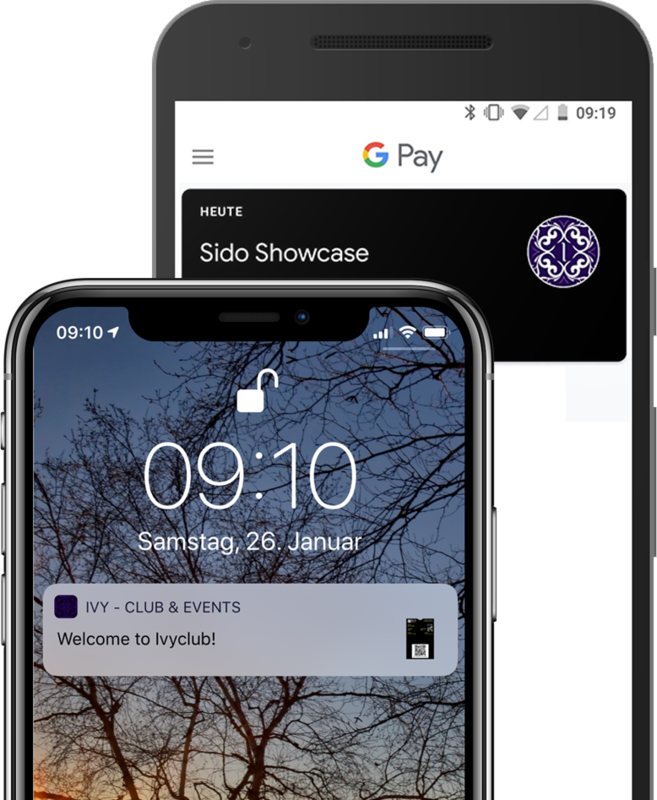 We support GPay by Google which is integrated with your user's Google account seamlessly. Alternatively we support the Wallet Passes app in regions that do not have GPay. Update the passes when they are on your customer's smartphone and notify them about changes any time! 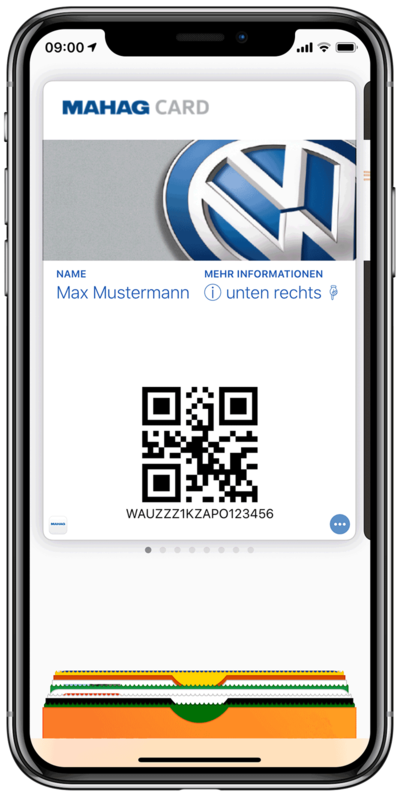 Your customers don't have to install an app, the pass is added directly to the native Wallet app on their phone. Wallet passes can display notifications based on a location and time you define. Offer attractive coupons and update the contents anytime. Build lasting relationships with your customers using engaging loyalty programs. Sell tickets and validate them. The way it should be today: everything online, everything mobile! Membership management can be engaging, too! Use personalised cards for your members. Change the content of your Wallet passes after they have been saved on your customer's Smartphone and offer up-to-date information. Passcreator includes a visual editor that shows you directly in your browser what the Wallet pass will look like on Smartphones. Using personalized landing pages your customers can create their Wallet passes themselves - and you're generating more leads! Using the landing pages on Passcreator you can sell Wallet passes using Stripe (credit card), PayPal and Sofort banking. 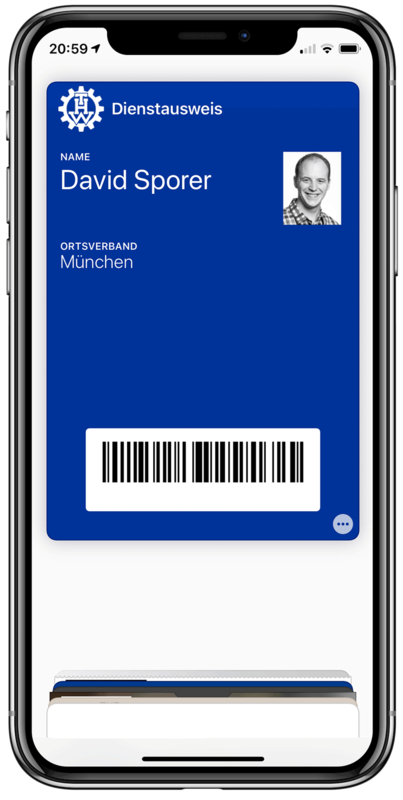 Using the Passcreator companion app for pass issuers you can validate Wallet passes using your own iOS or Android device. Info about the scans can be downloaded online. 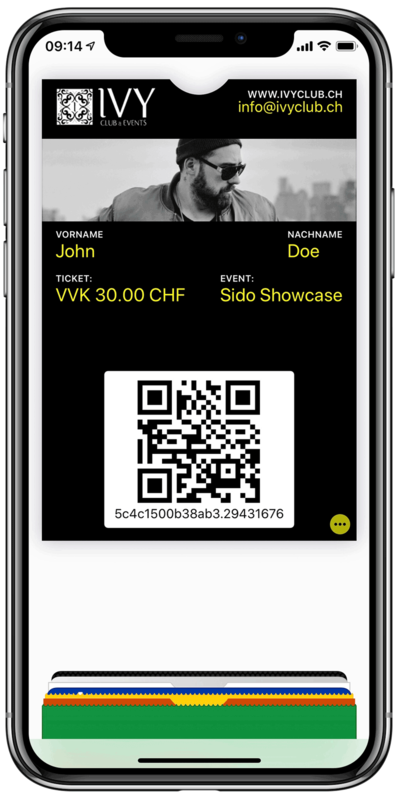 Add messages to your Wallet passes that will be shown on your users lockscreen if he reaches a certain location or time. Every Wallet pass you create with Passcreator is automatically optimized for social networks and can be shared easily. Integrating your own systems is a breeze using our API or the Zapier app we've created for you. TechBoost, the Deutsche Telekom start-up program, fast-tracks selected technology start-ups with € 100,000 credit for the Open Telekom Cloud as well as discounts for Telekom products and tariffs. Furthermore, in case of extensive cloud usage TechBoost start-ups benefit from valuable sales and marketing support – according to our motto: Boost your business!